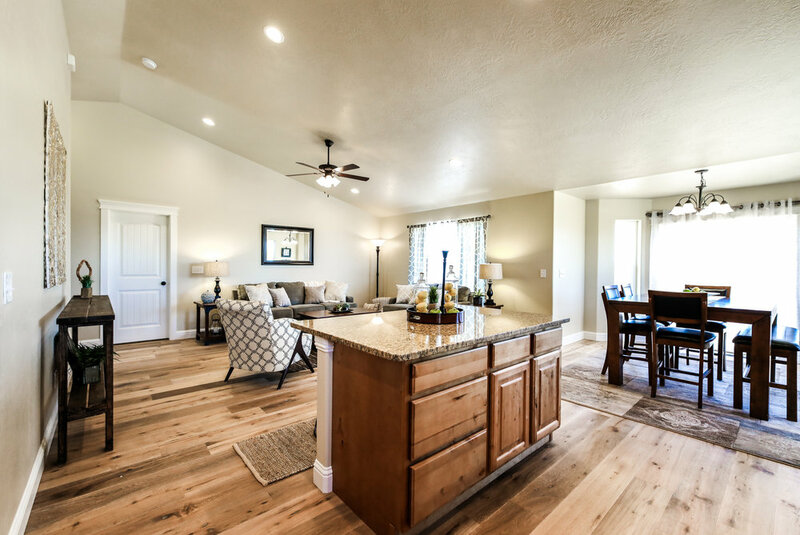 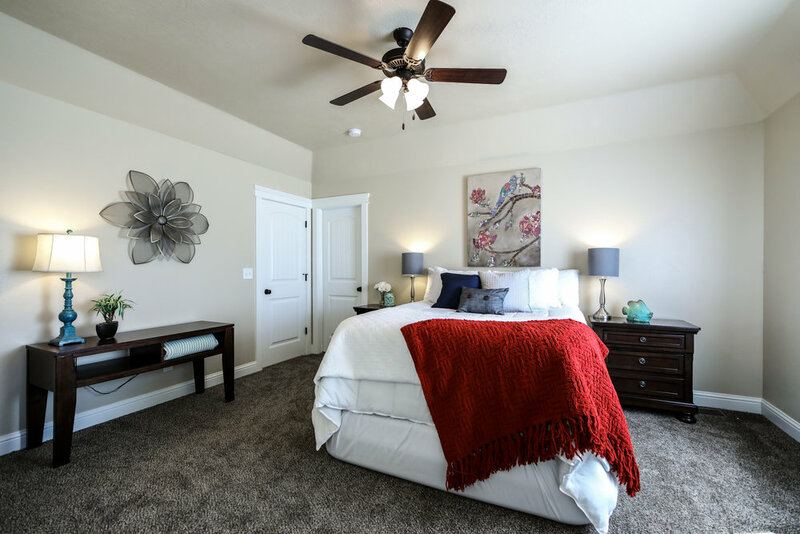 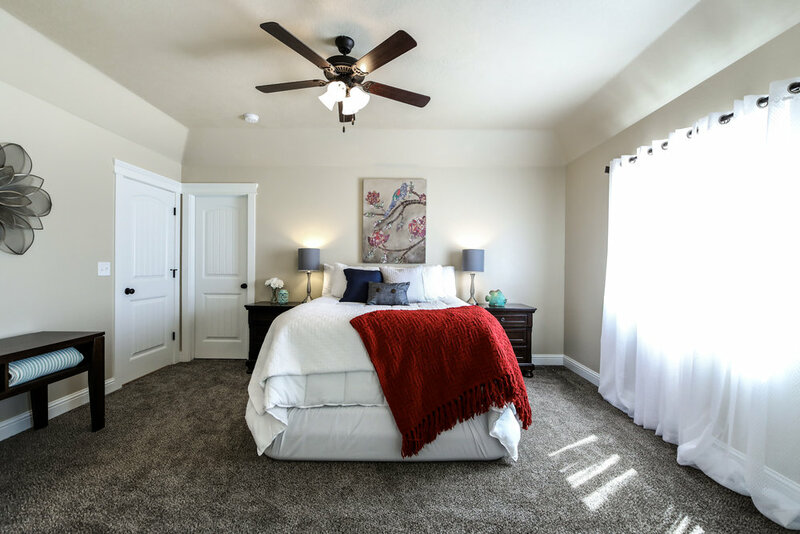 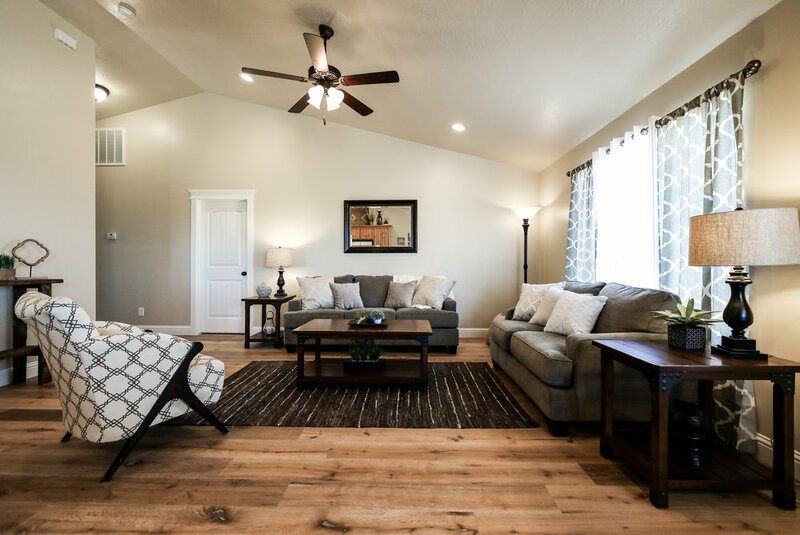 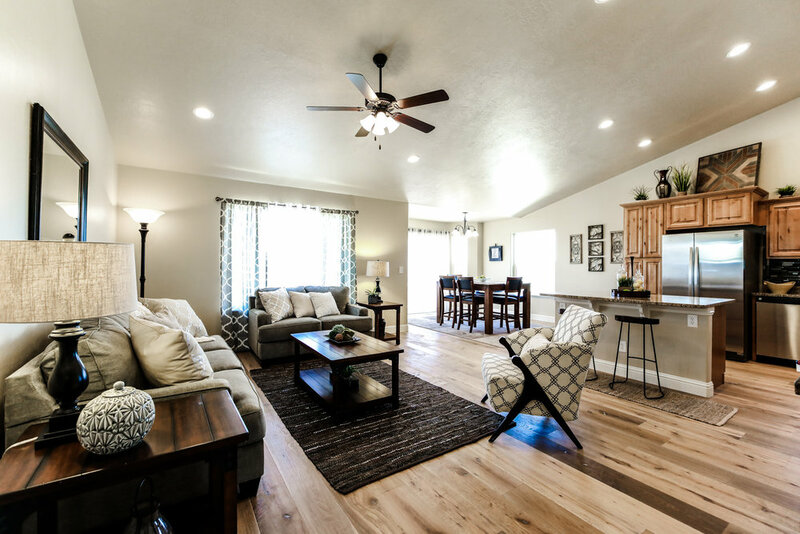 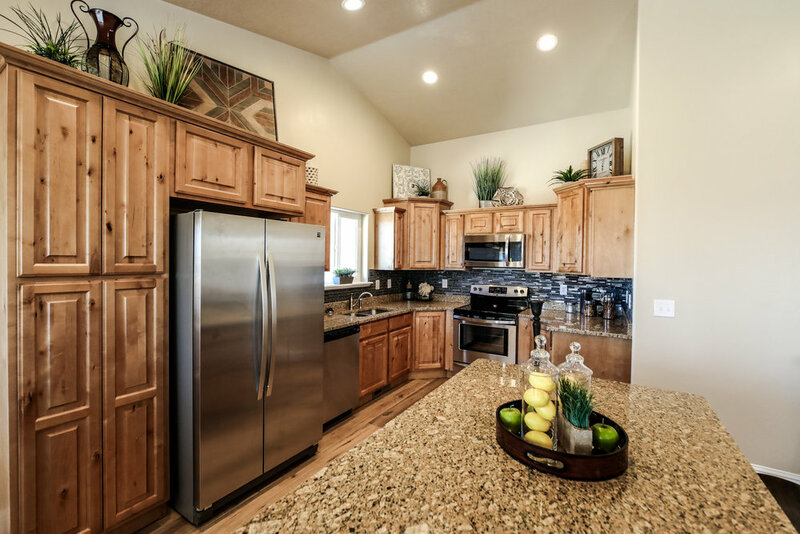 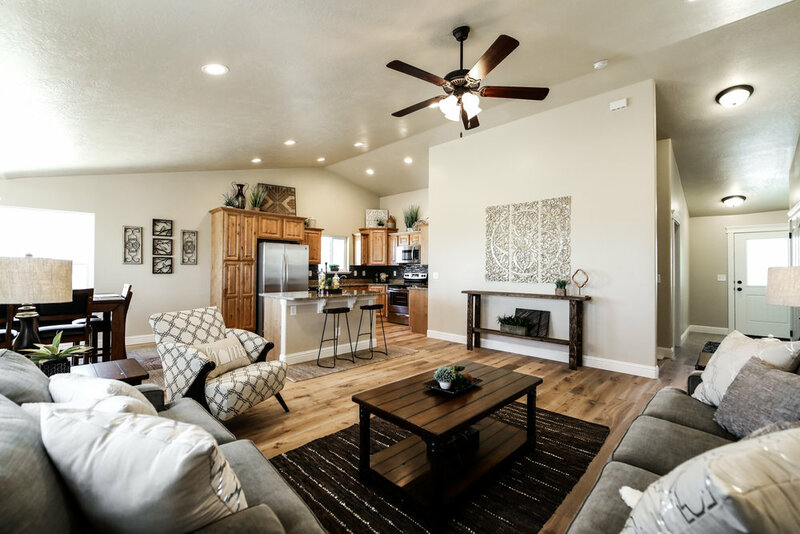 The Cedar home in Spring Creek, NV offers an open floor plan design with a large great room, kitchen with island and an executive master suite. 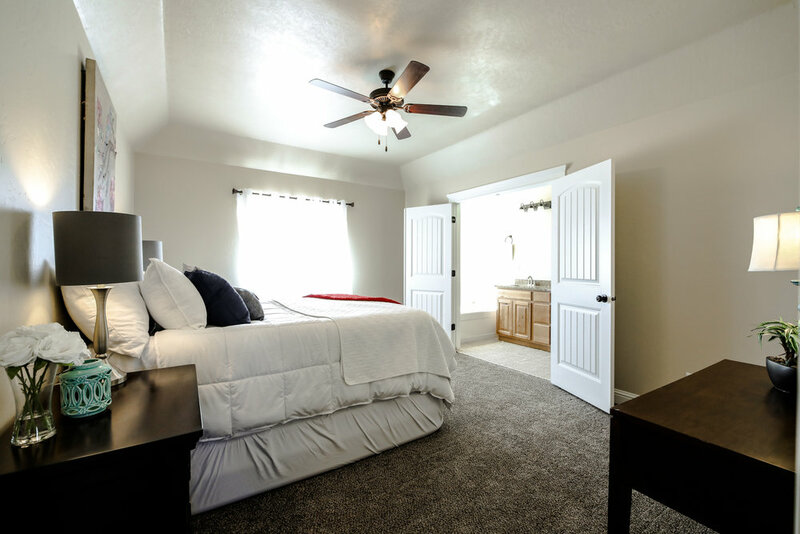 This 3 bed 2 bath home has an option to add a bonus room above the garage for an extra bedroom & family room. 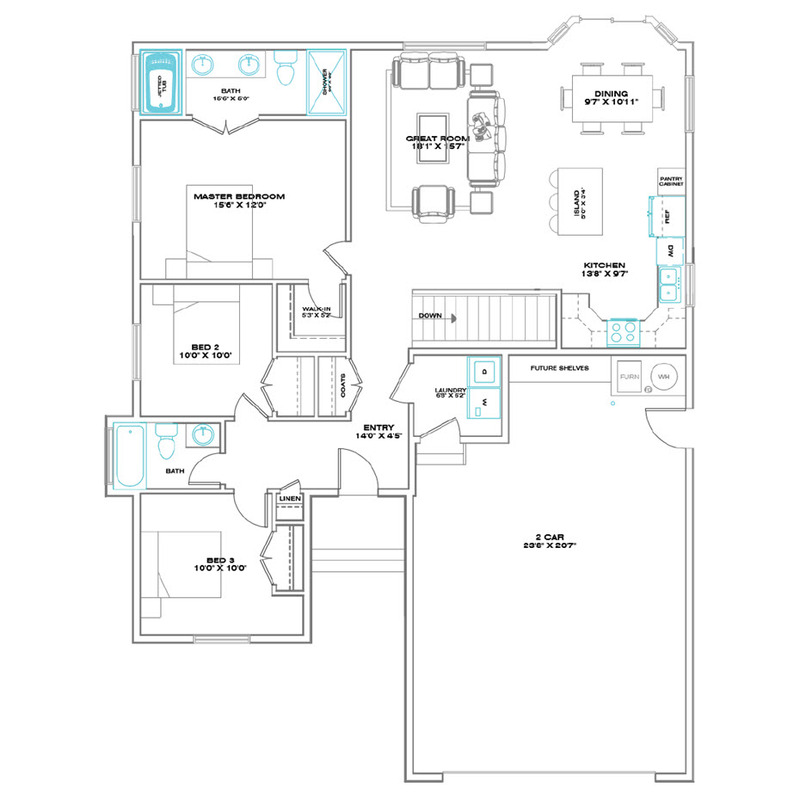 A large basement option is also available adding 3 more bedrooms, a 3rd bath, and a large 2nd family room. 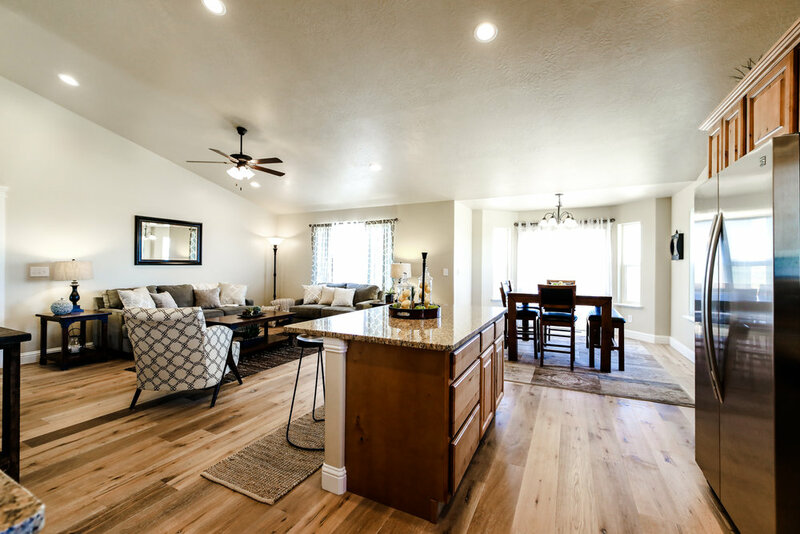 View more Homes for Sale - Spring Creek, NV.